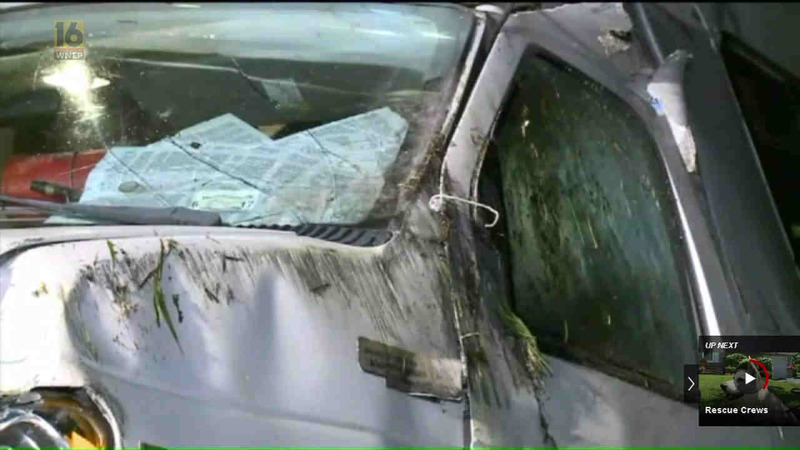 Several Brooklyn children have minor injuries after minibus wreck in Pennsylvania. COOLBAUGH, Pa. (WABC) -- Several children from Brooklyn were injured when their minibus flipped in Pennsylvania. The Orthodox Jewish children were in Coolbaugh, returning from a camp in the Poconos. None of them is believed to have life-threatening injuries.